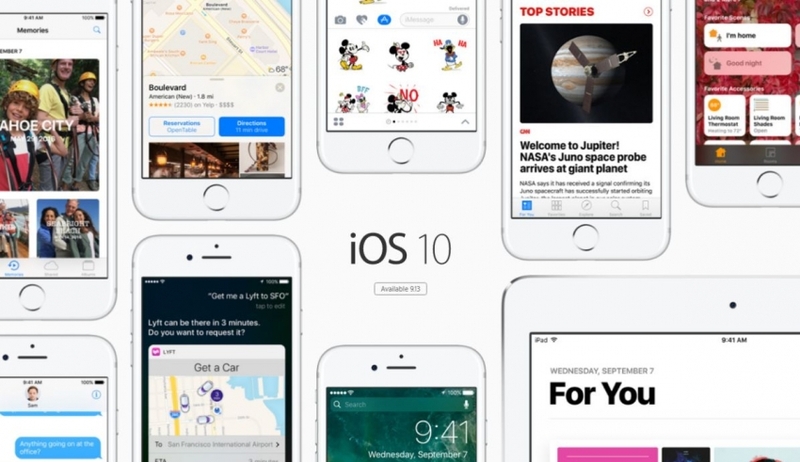 As Apple announced its new iPhone 7, it is coming up with its biggest ever operating system iOS 10. 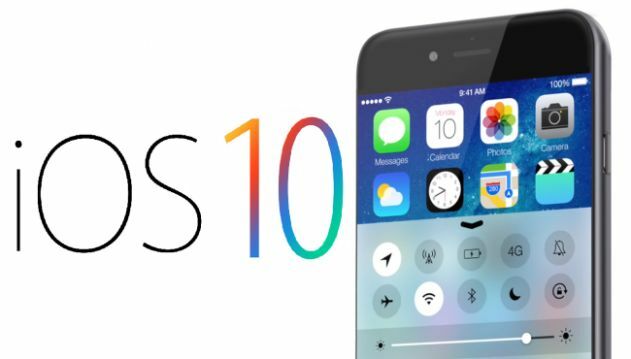 As per its CEO Tim cook, it’s the most powerful operating system they have ever made. If all goes well, it will be available for everyone in 7 days, techradar reported. The lock screen will provide you with more options. Unlike the old ones, you will now be able to access multiple things while your phone is locked. Like weather, calendar and even the search engine. You can also customize it as per your preferences and even add music player on the lock screen. It will also connect your Macbook’s browser to your iPhone’s browser. Regardless of the fact whether you use chrome or safari on your Macbook. All you have to do is double tap home screen and open safari on your phone. Parking your car and finding it afterwards will now be totally easy. This is because every time you stop your car outside your home, iOS 10 captures its location. So, you can find it by following the location. Now you can send gifs without an extra keyboard while messaging to your friends. iOS 10 enables you to text in a more powerful way with an extraordinary search engine in it. Now you can even take picture and send it directly with the iMessage feature in the new iOS. This one is feature is surely going to be loved by many. 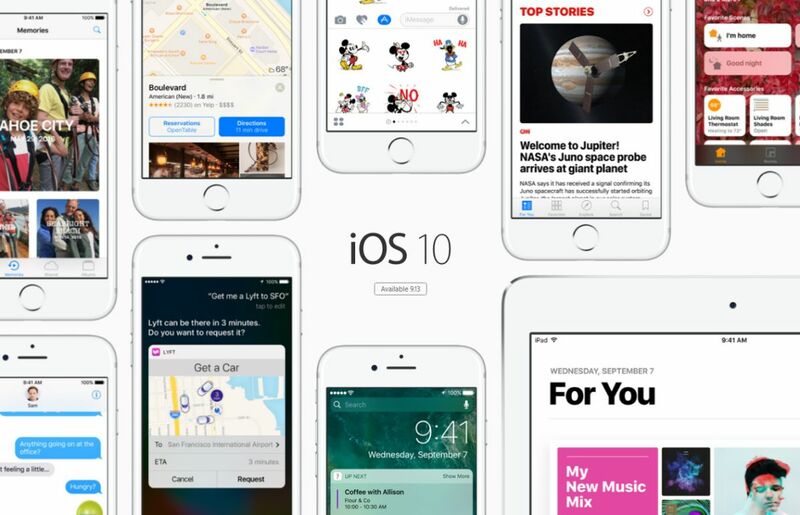 The photos app of iOs10 will automatically create short videos of your recent pictures. It will be saved in memories and you can share it if you like it. The new iOS will automatically capture the location of where you clicked the picture. This will help you in finding the pictures in future with the help of location. One of the best things that is going to happen is that you will be able to delete the default apps. Thanks to this new operating system, it has finally made that happen. Earlier you had to clear each notification by visiting the app. Now, you can clear all those notifications together, just by two taps on the screen. The new bedtime tab will track your sleep and wake you up when you have slept enough. It will see how much you needed to sleep and wake up on time automatically with a soothing alarm.